We’re very proud here at the Jolly Gardeners to be hosting multiple BBQ cooking courses along with Weber. From classic & American barbecue dishes to seafood essentials, there’s something for everyone! A list of course dates and how to book can be found at the bottom of this page. 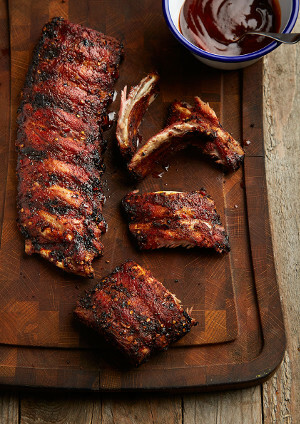 This course will give you all the tools to impress family and friends at your next BBQ! 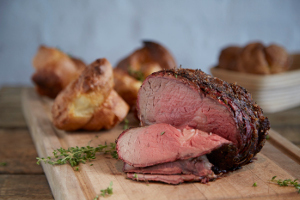 From tantalizing meats & stone baked pizzas to coal roasted sweet potatoes & chocolate molten puddings, you’re certain to hit the spot with your new skills.. The course is a fantastic introduction to the Weber® way of cooking: you’ll learn how to get consistently great results with classic barbecue dishes. Getting to grips with a variety of gas and charcoal barbecues, you’ll learn skills from lighting techniques to controlling temperature and knowing when your food is perfectly cooked. 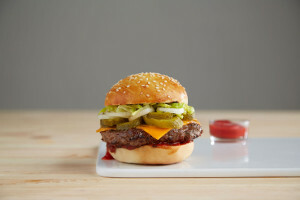 An expert chef will run you through a savoury selection of all time classics, including juicy cheese burgers and succulent chicken. Over two and a half hours, you will be guided through all the skills you need to succeed. Better still, you will get the chance to tuck into all your culinary creations. 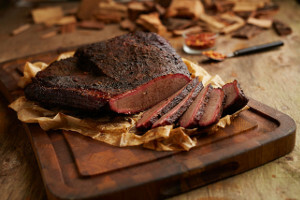 American barbecue, low ‘n’ slow cooking and smokehouse cuisine is becoming increasingly popular, making an appearance on restaurant menus everywhere. 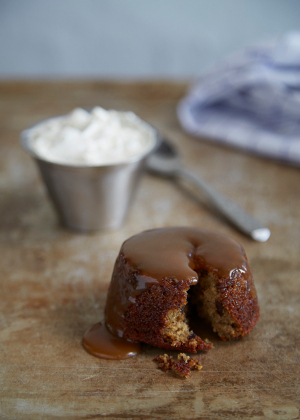 This interactive course is the perfect way to master these skills and create deliciously authentic dishes from scratch at home: from barbecued beef brisket to a side of signature slaw, and even something for those with a sweet tooth. During the 4 hours, you will get hands on with an array of different meats, expand your cooking repertoire on the barbecue and also use the Weber® Smokey Mountain Cooker™ to create distinctive flavours. 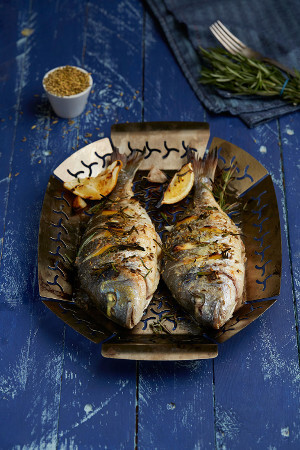 This 4-hour barbecue course is the perfect starting point for all fish enthusiasts. 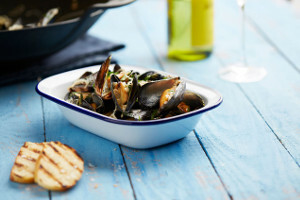 From smoking mussels to grilling whole fish, you’ll discover how to create delicious seafood dishes using a variety of cooking methods on both charcoal and gas barbecues. In addition to being shown how to grill, bake and smoke on your Weber®, you will also be taught fish preparation skills and discover how to get the most out of your barbecue accessories. 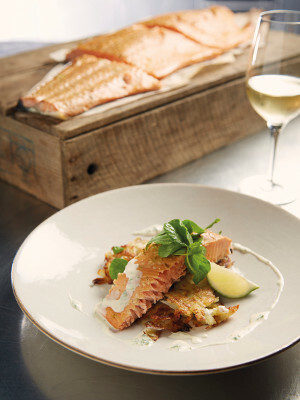 Through mouth-watering recipes, expert guidance and a hands-on cooking experience, you’ll be inspired to experiment with seafood flavours at home.